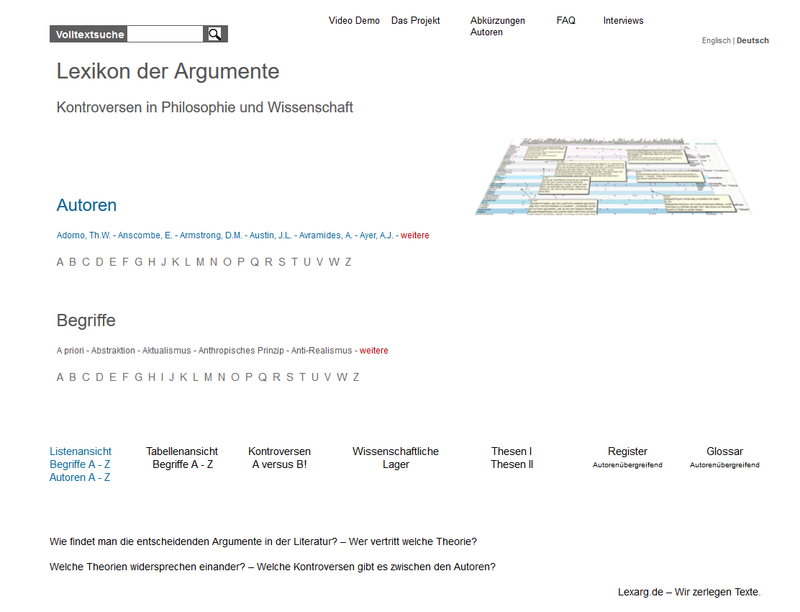 Criterion: justification is a criterion for truth - ((s) a criterion for truth is not available. >truth criterion, >definition/criterion. Truth/Rorty: truth is undefinable (like Davidson). Correspondence/absolute/RortyVsIdealism: accordance with the Absolute - so the idealism deprived the term of correspondence of its very substance.